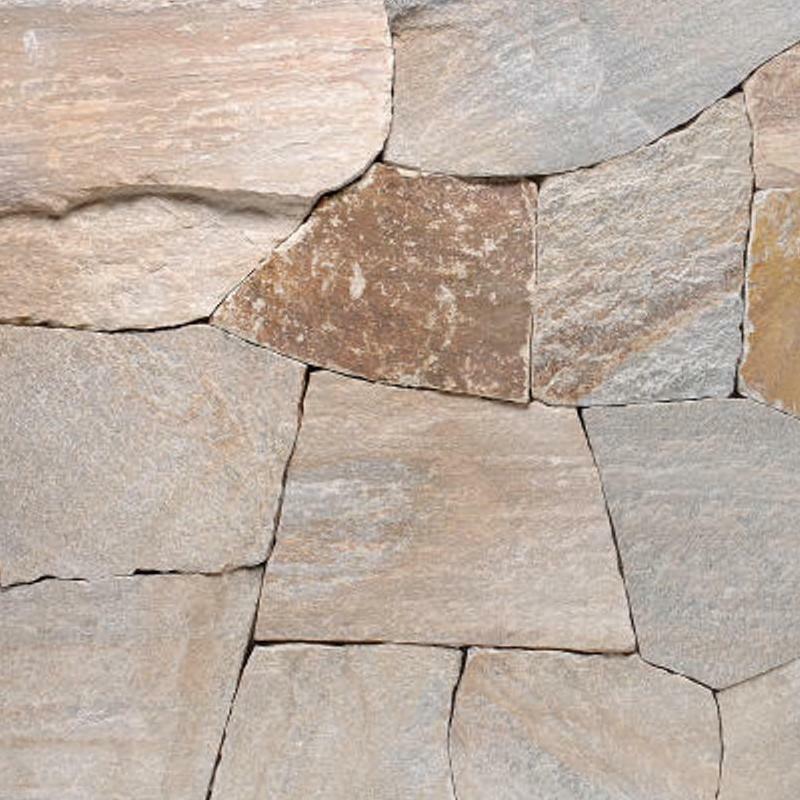 Chocolate Gray thin stone is quarried and has subtle texture on the face of the stone. 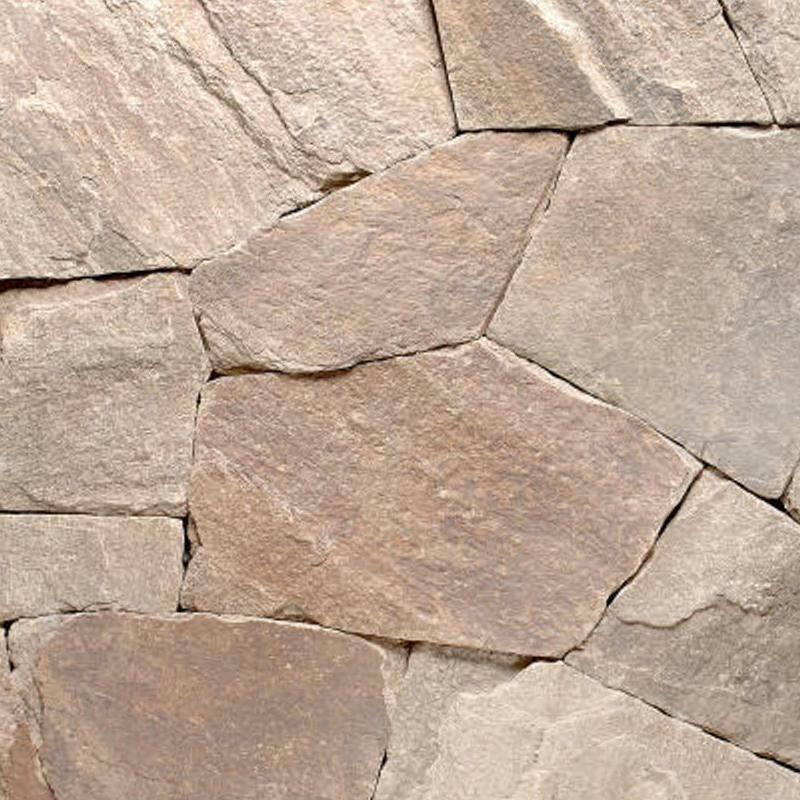 Dove Gray thin stone is quarried and has subtle texture on the face of the stone. 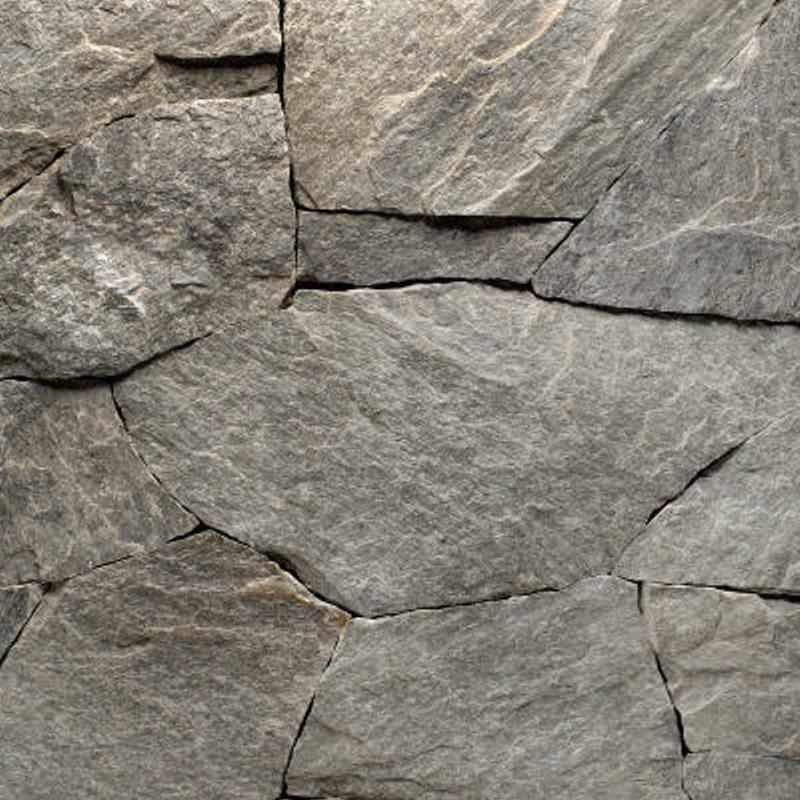 Oak Ridge thin stone is a fieldstone with natural weathered surfaces. 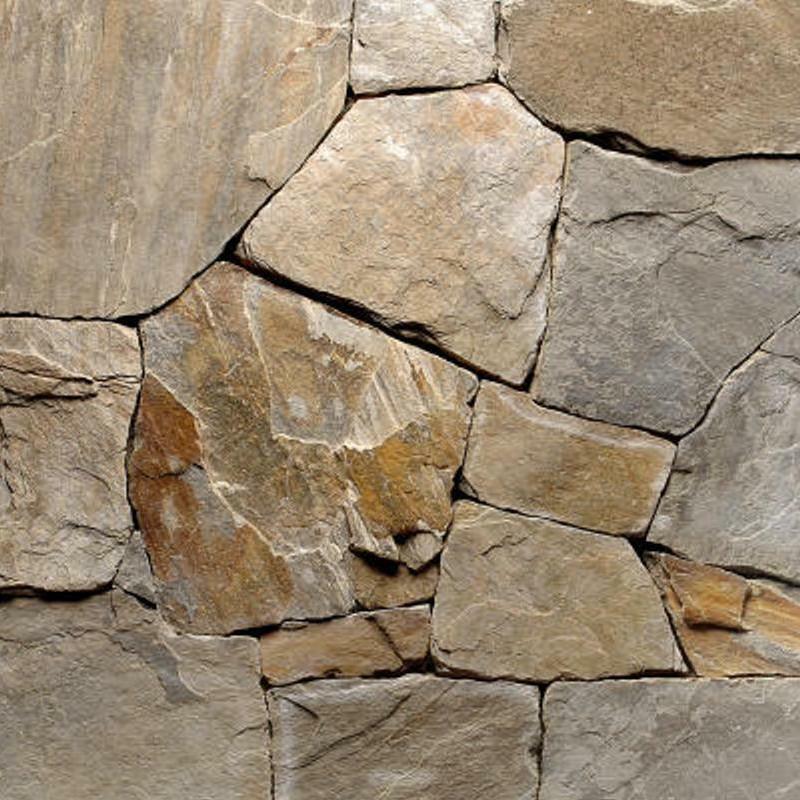 Pine Log thin stone is quarried and has subtle texture on the face of the stone. 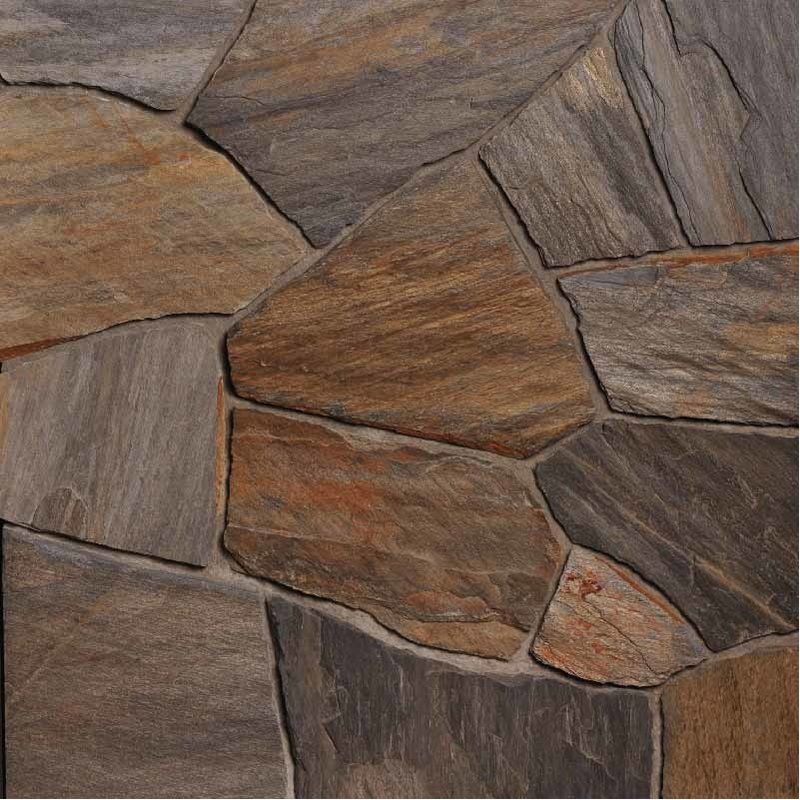 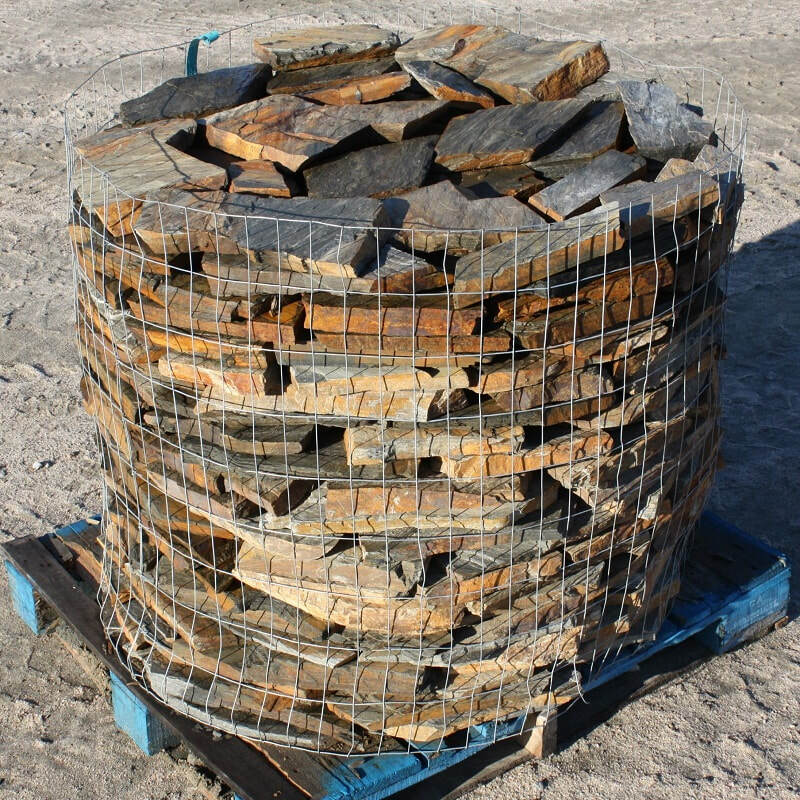 Sterling Rustic Brown thin stone is quarried and has subtle texture on the face of the stone. 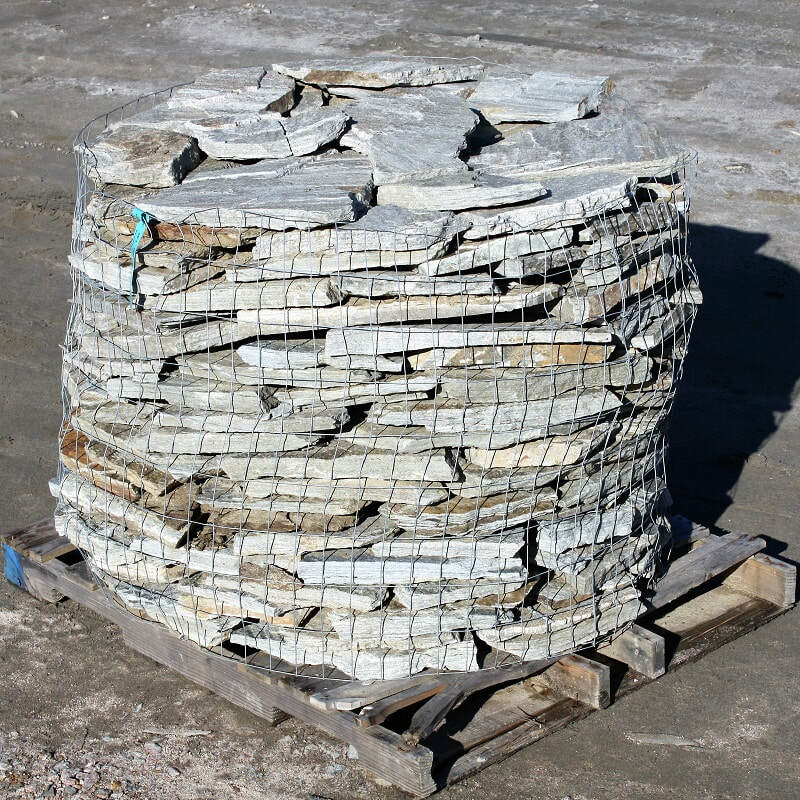 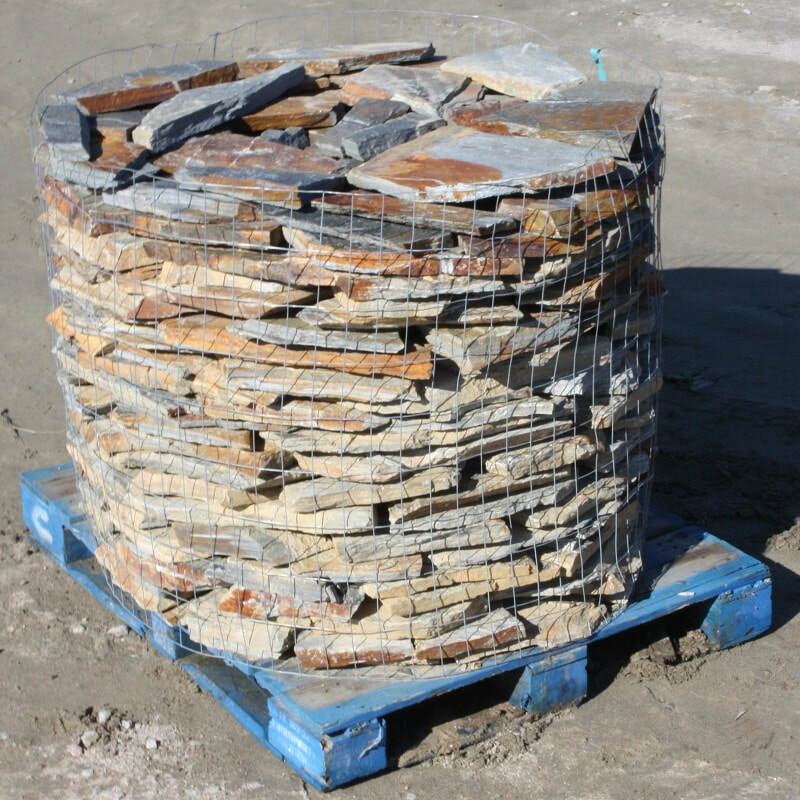 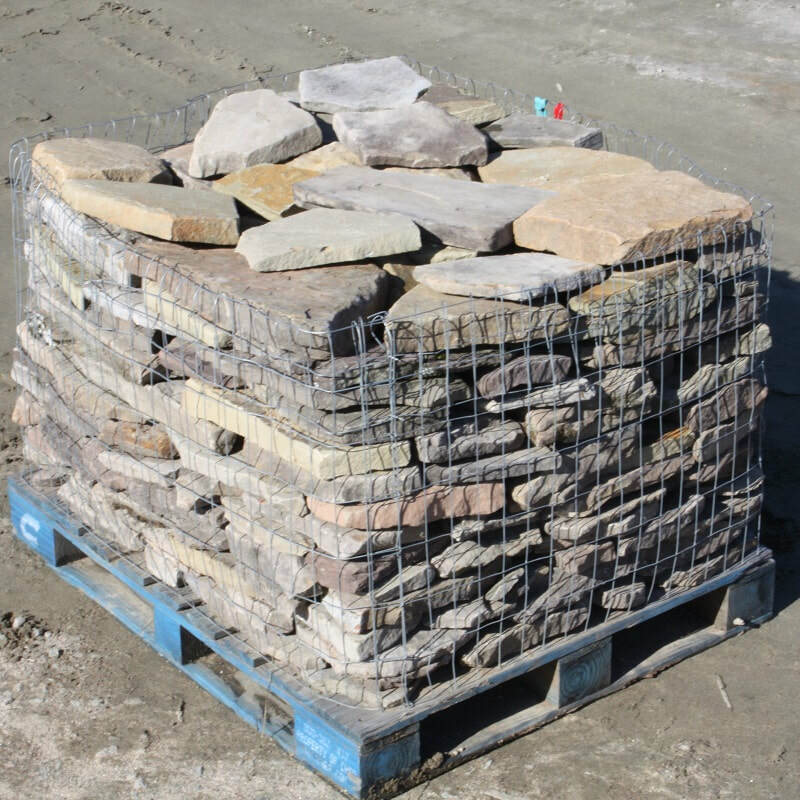 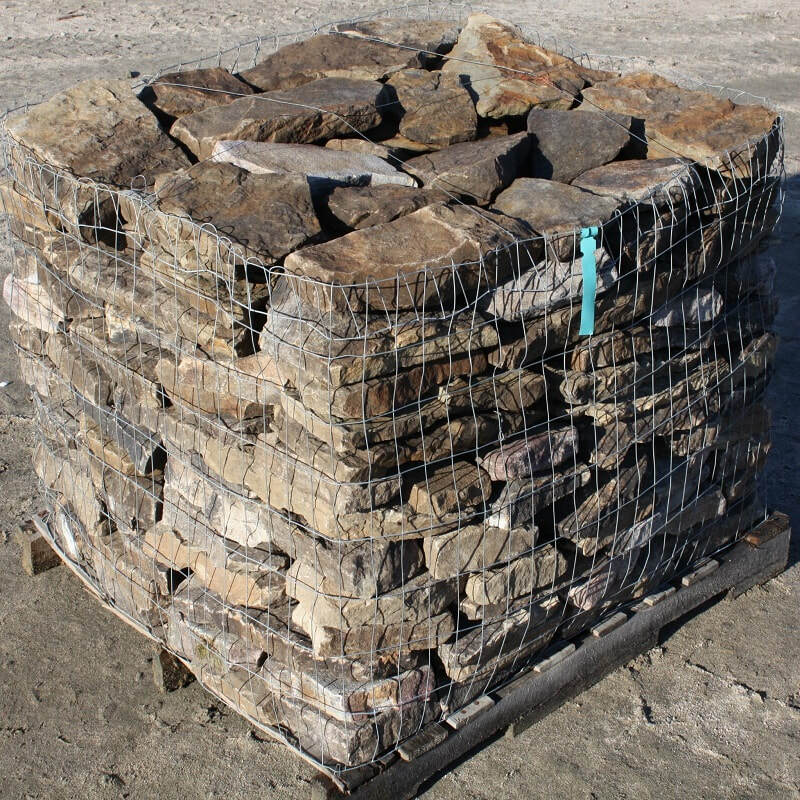 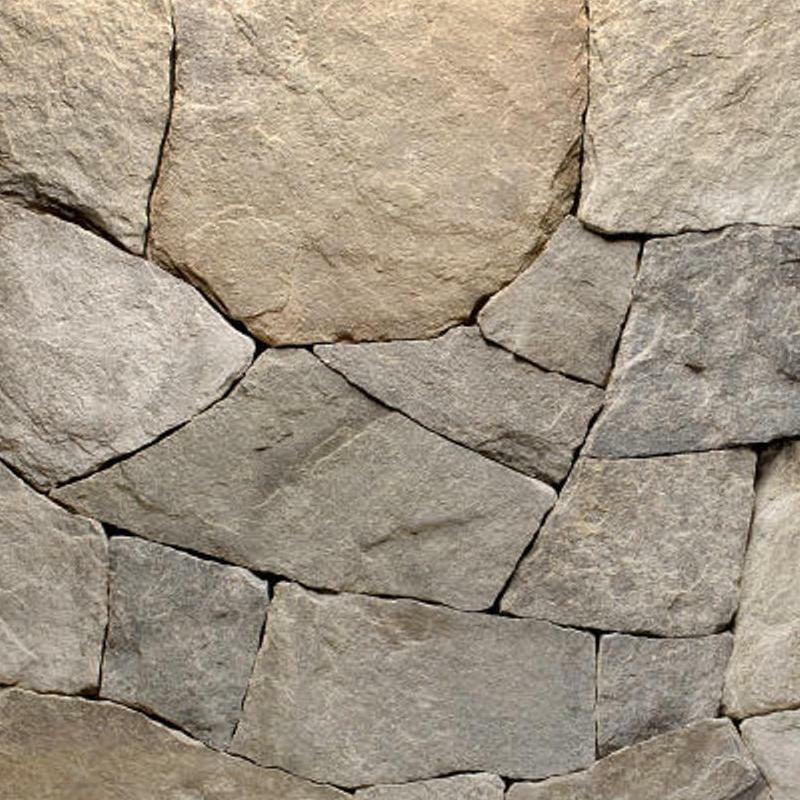 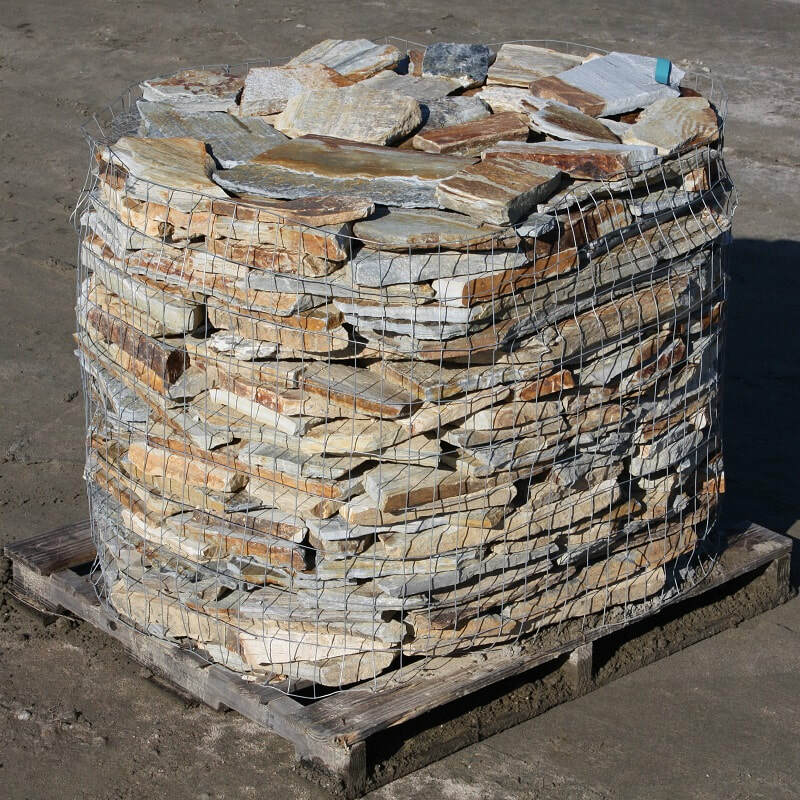 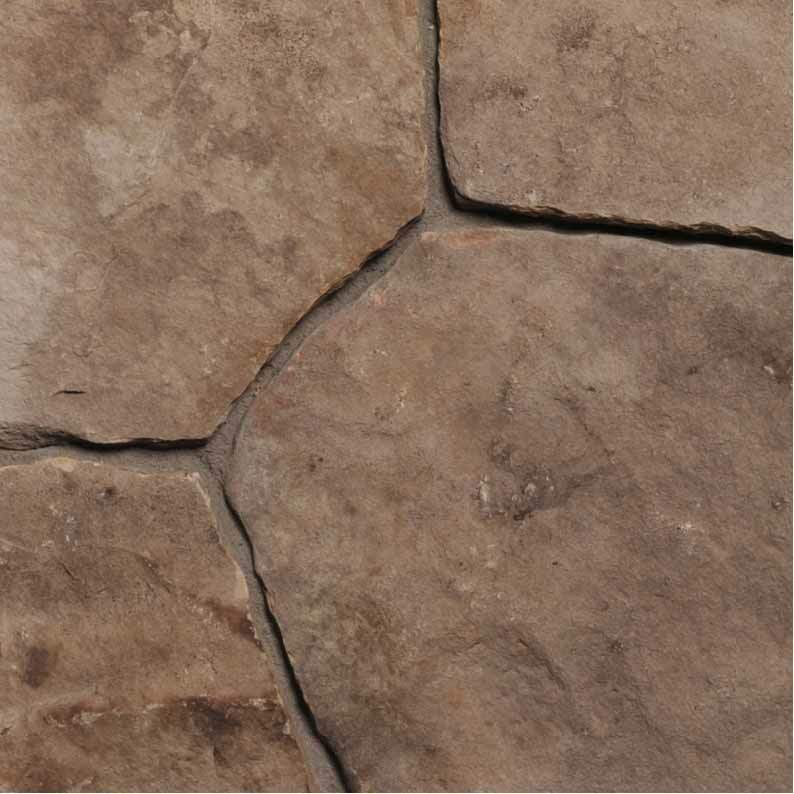 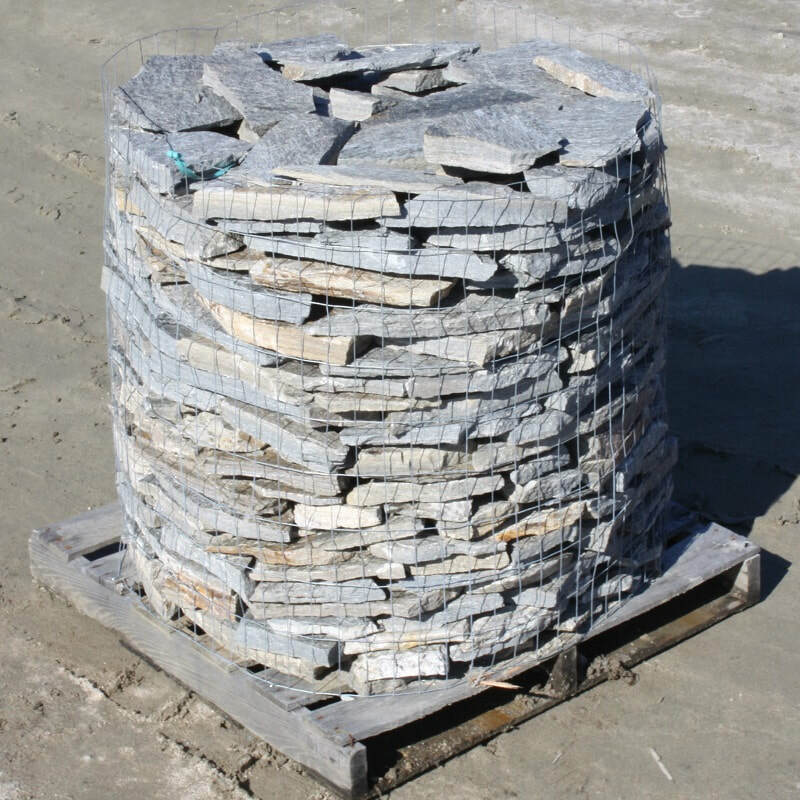 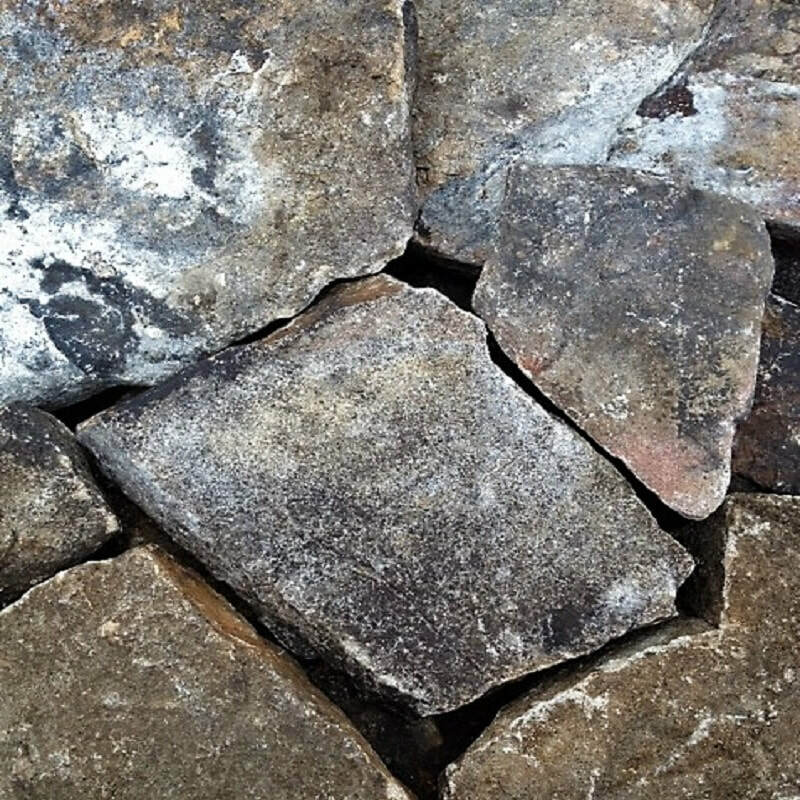 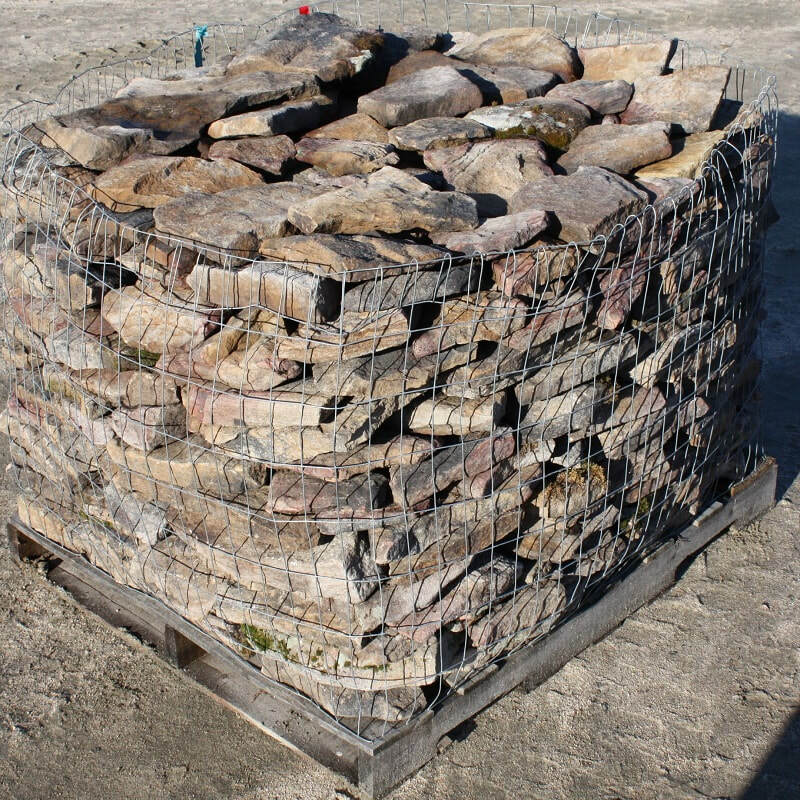 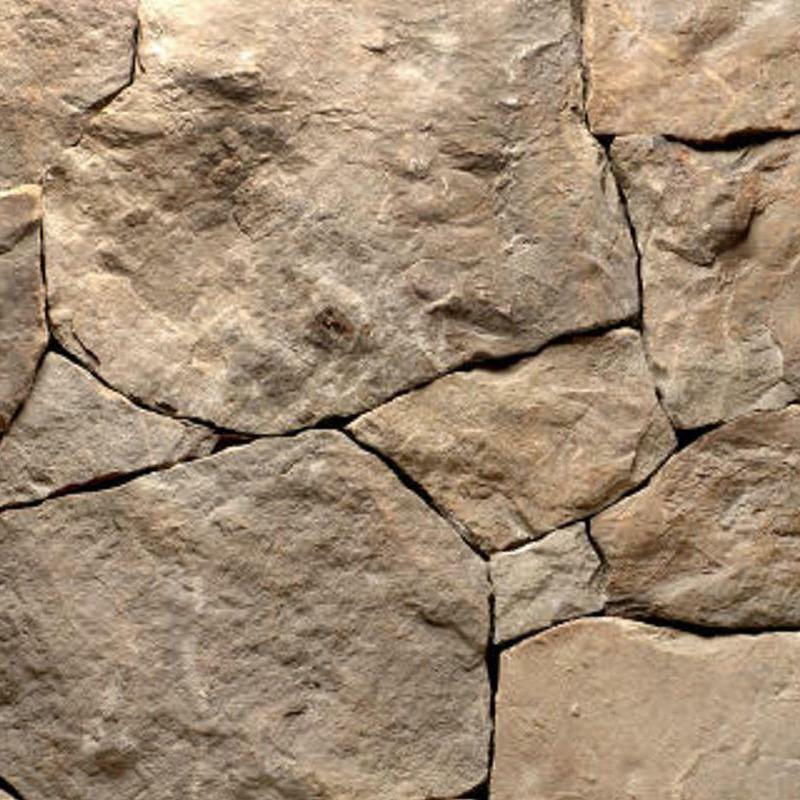 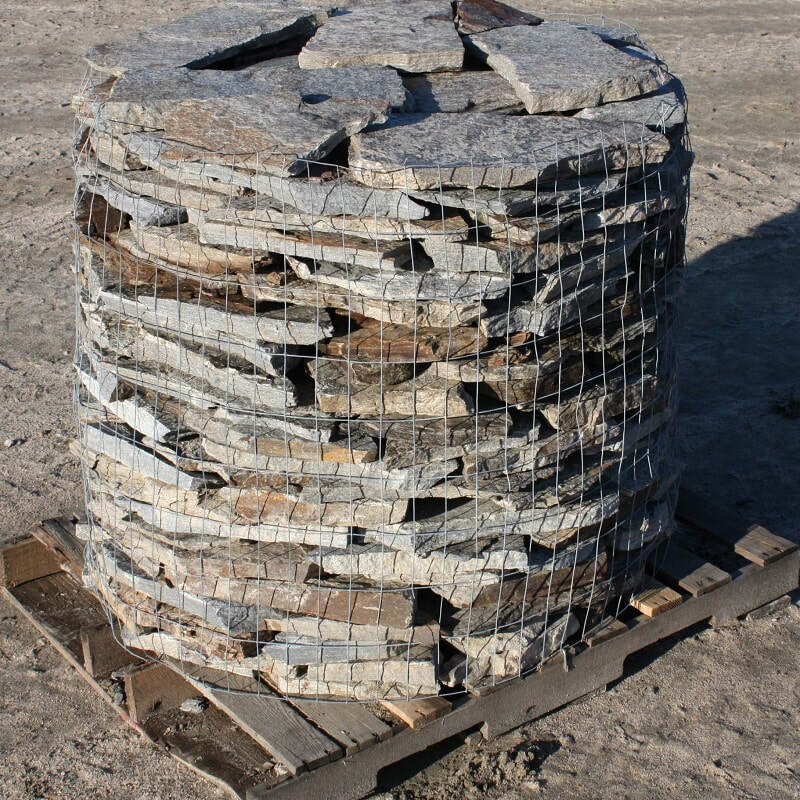 Willow Creek thin stone is a fieldstone with natural weathered surfaces.